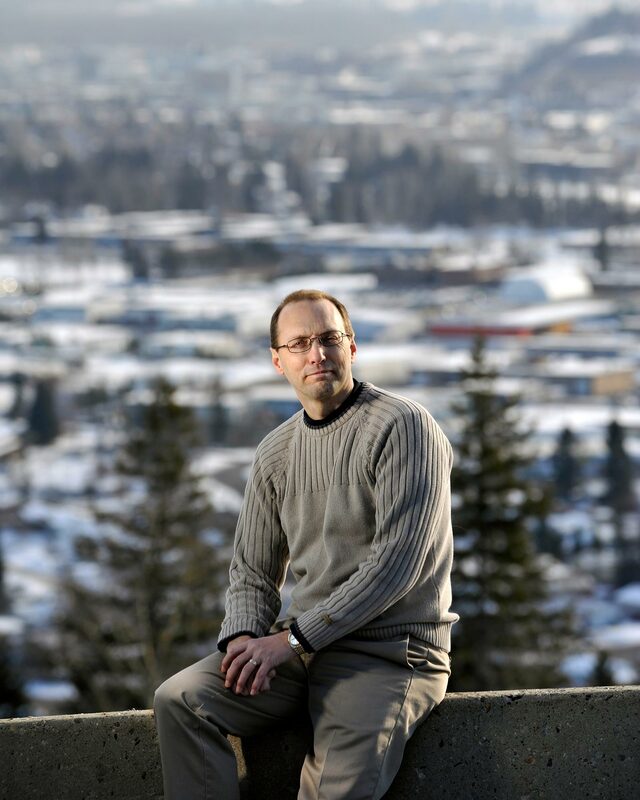 Greg Halseth is a Professor in the Geography Program at UNBC, where he is also the Canada Research Chair in Rural and Small Town Studies, and the founder and Co-Director of the UNBC Community Development Institute. His research examines regional development processes, rural and small town community development, and community strategies for coping with social and economic change, all with a focus upon northern BC’s rural and small town communities. He has served on the governing council of the Social Sciences and Humanities Research Council of Canada, and as a member of several federal and provincial government advisory committees on rural various issues. Greg¹s most recent books include: Doing Community-Based Research; Transformation of Resource Towns and Peripheries- Political Economy Perspectives; The Integration Imperative (on cumulative impacts); Investing in Place – Economic Renewal in Northern British Columbia; The Next Rural Economies (with contributions from 12 OECD countries); and Transformation of Resource Towns and Peripheries (with contributions from Canada, New Zealand, Australia, and Finland).